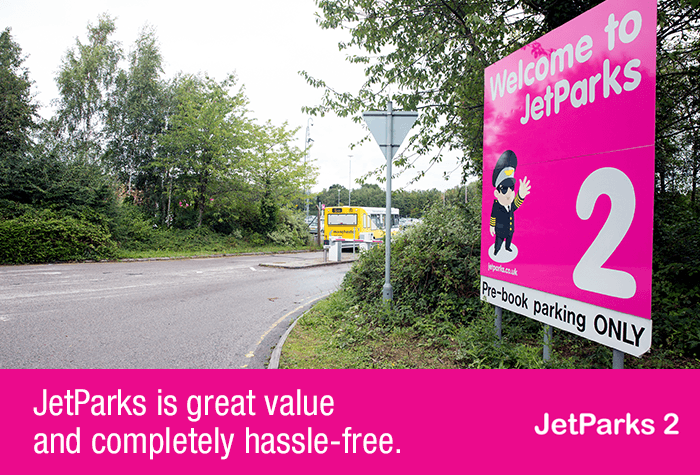 Close, convenient and competitively priced; this perfectly sums up the new JetParks 2 car park, formerly Airparks. 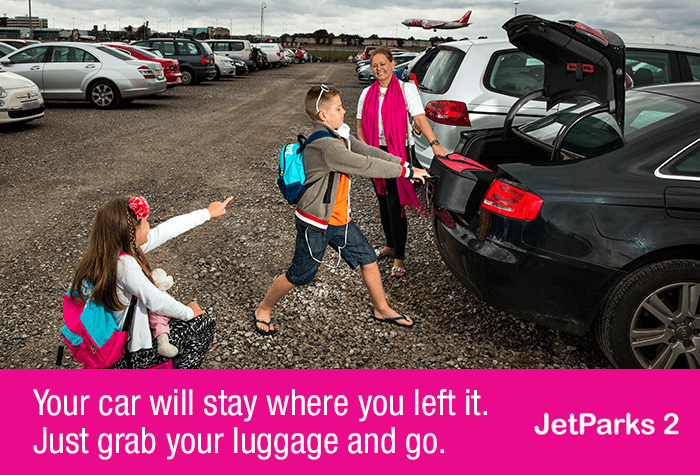 You park your own car and keep your keys, giving you complete control and then simply transfer to the terminal. Transfers run to all three terminals 24 hours a day, every 15 minutes and only take five minutes. While you're away, your car will be well looked after by the 24 hour patrols and CCTV. 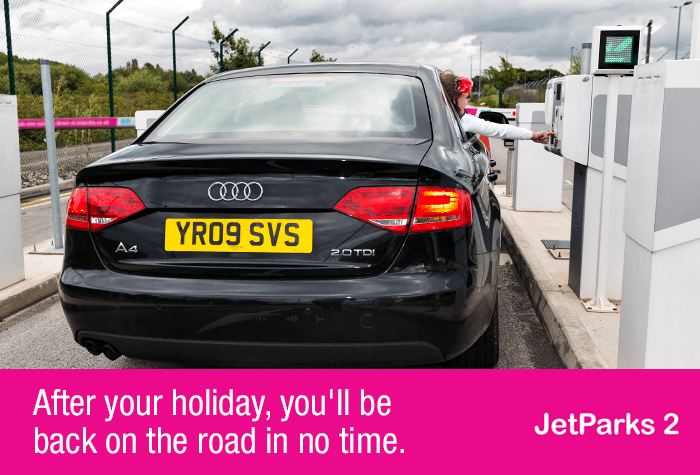 It's no wonder why this is one of our top Manchester Airport parking picks. Catch the shuttle bus to the airport. It runs to all terminals, takes 5-12 minutes and runs 24 hours a day. The transfer buses are also wheelchair accessible. Drive up to the barrier, which will recognise your number plate and rise automatically. If the barrier doesn't raise, press the intercom for assistance and quote your reference number. Don't press the green flashing button as this is for customers who haven't booked. 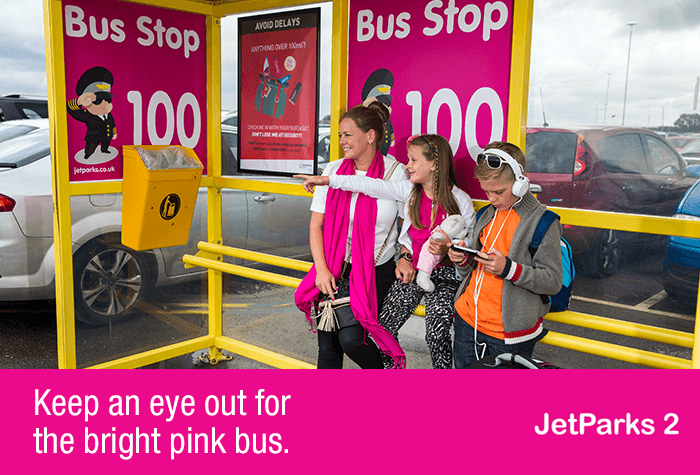 After parking your car, board a shuttle bus to the terminal. These run 24 hours a day, take 5-12 minutes and run every 15 minutes. If you've stayed longer than you booked for you will need to pay for the extra time. Car not recognized at gate. Contacted operator but he couldn't find the booking even though I had a printed confirmation. He let us in O.K. Then had to request he open the gate on return. Jetpark 2 car park requires a larger sign at the entrance. 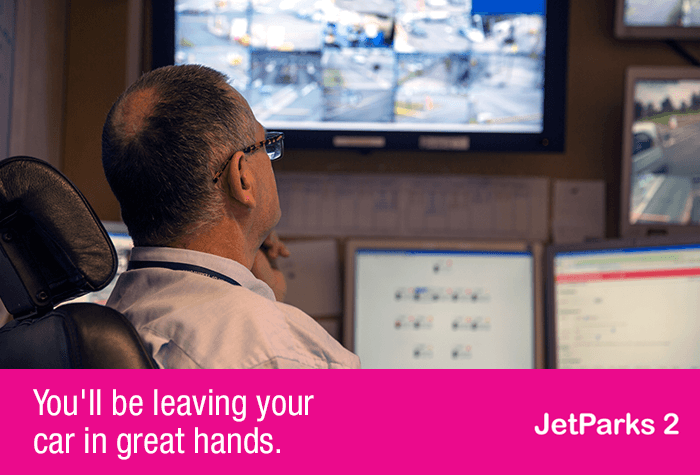 Our customers rated Jetparks on average 9/10 (2238 reviews). 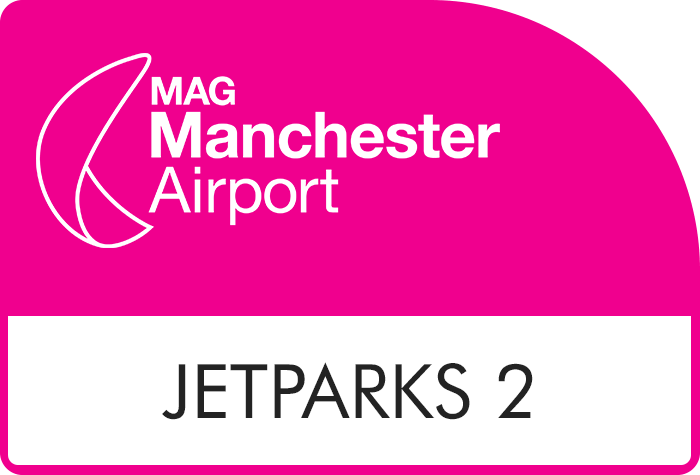 Read Jetparks reviews.